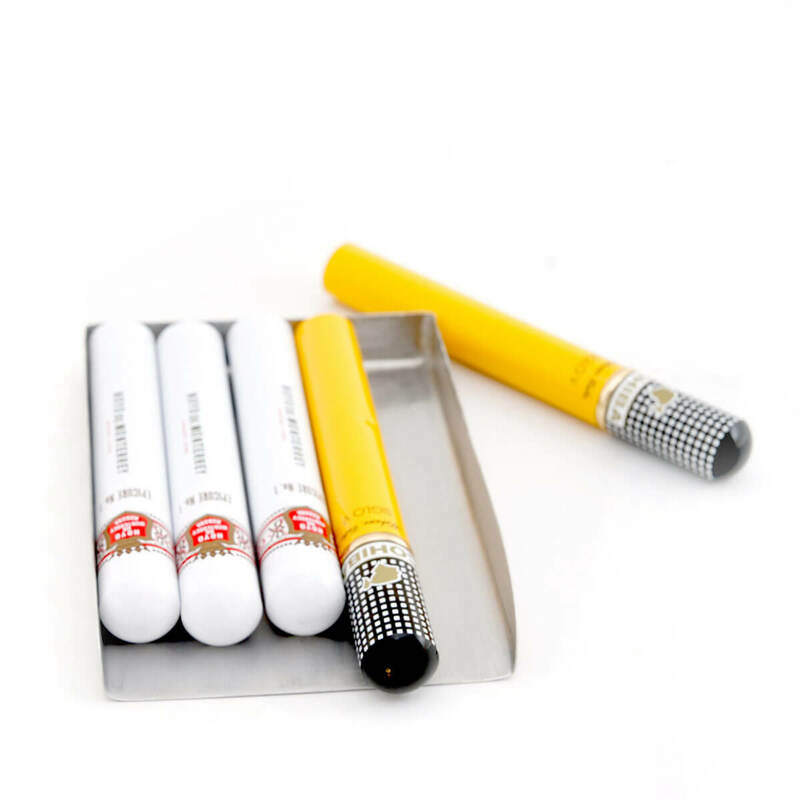 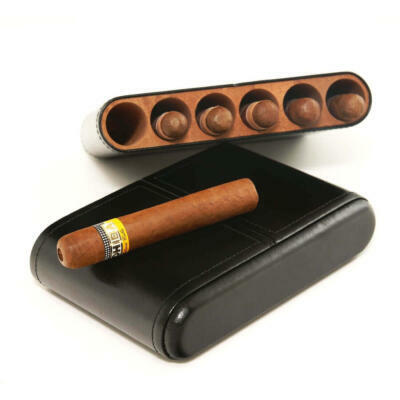 This Aluminum cigar protector was made for our luxury cigar case to replace the original acrylic tray for our luxury cigar travel case. 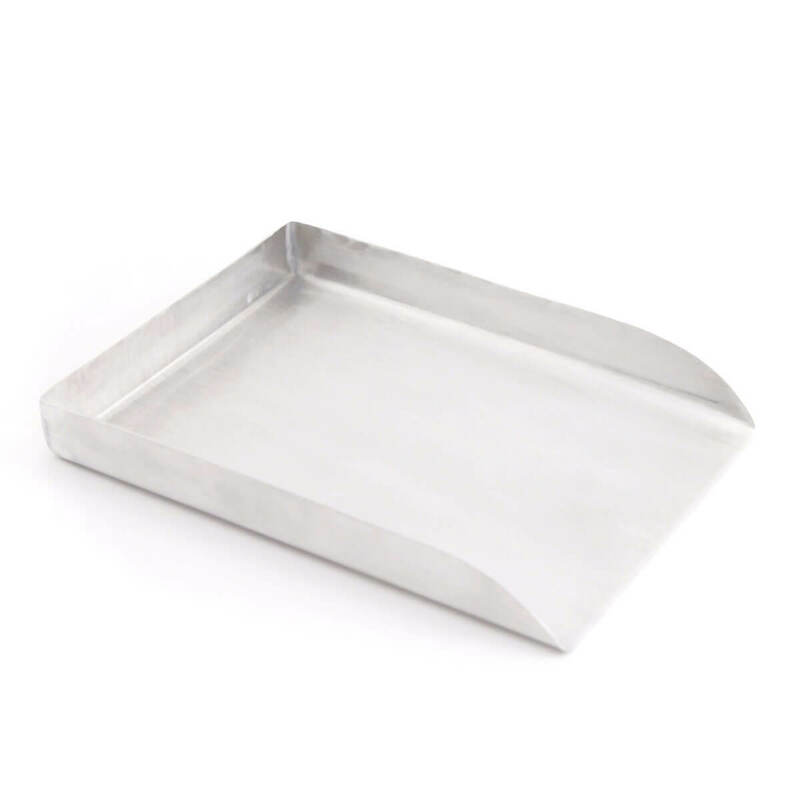 This tray is light weight, extra sturdy. 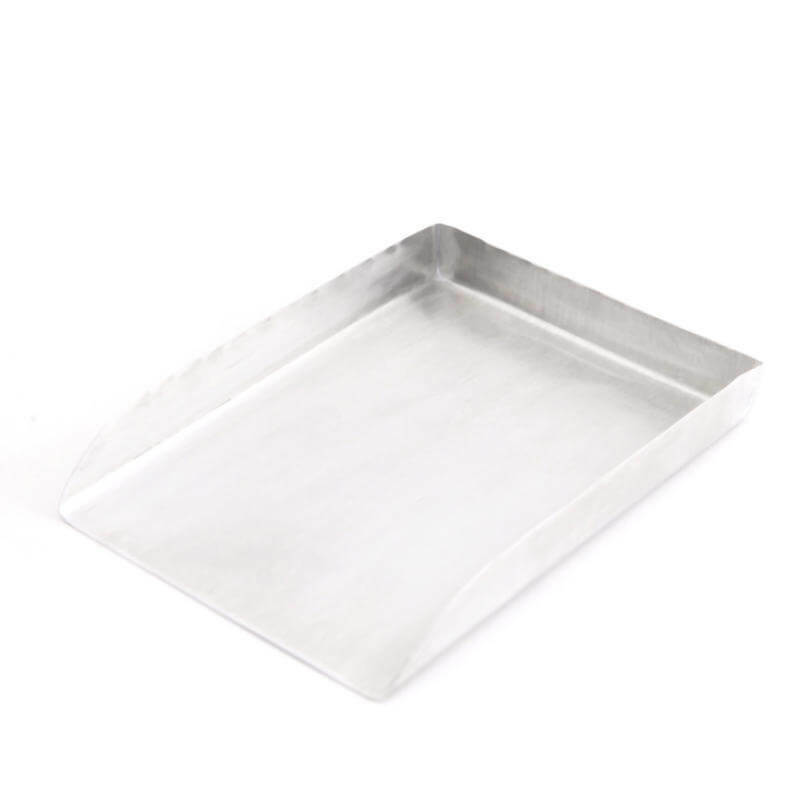 Furthermore it will never rust! 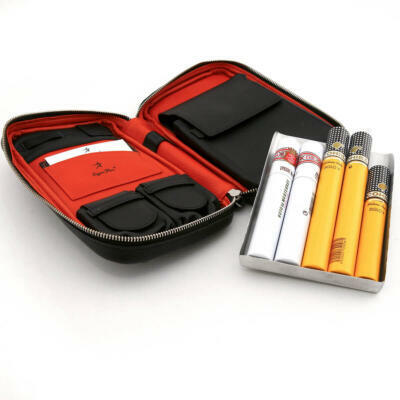 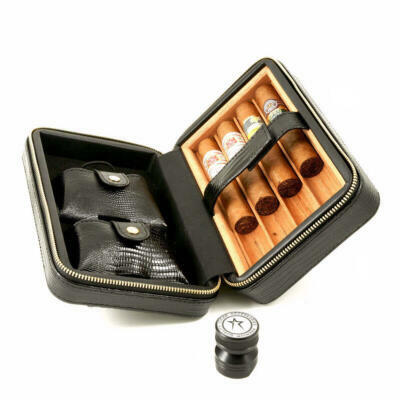 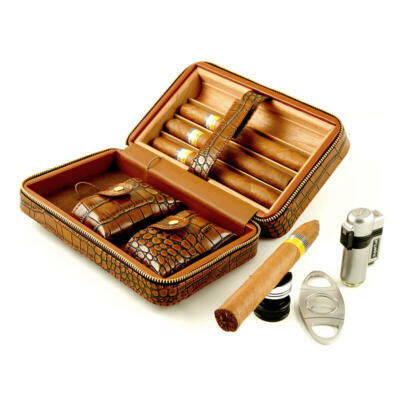 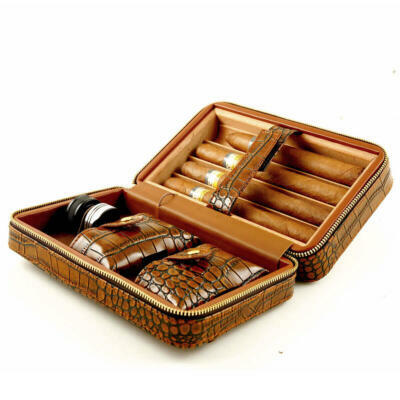 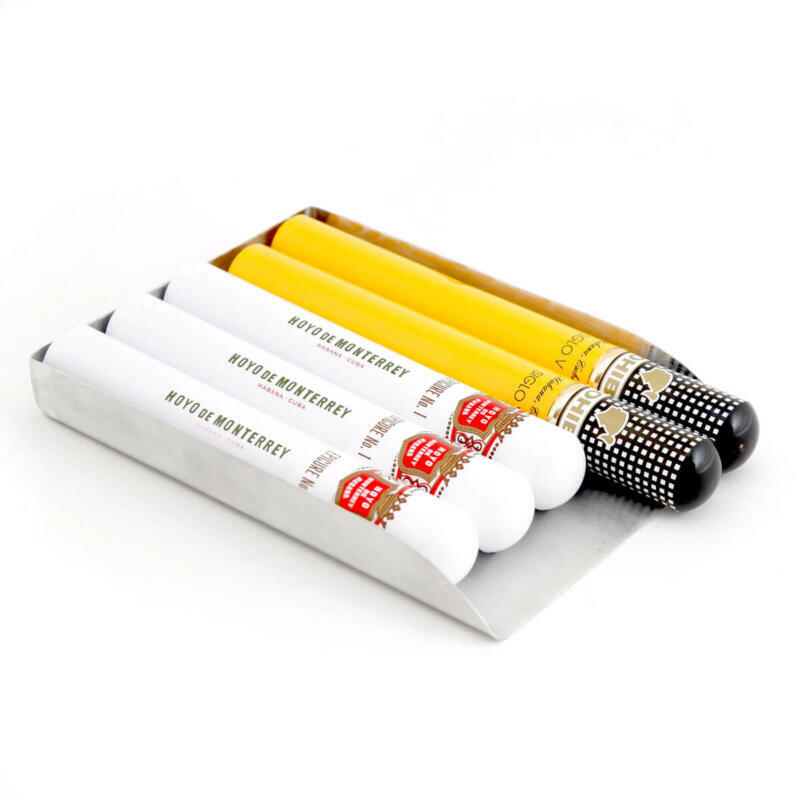 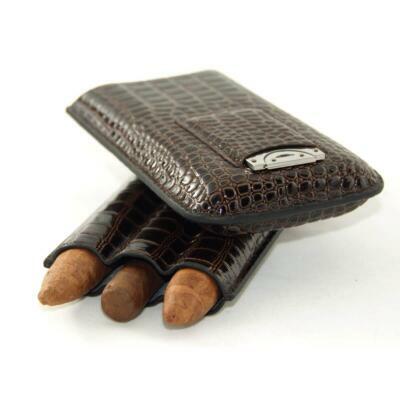 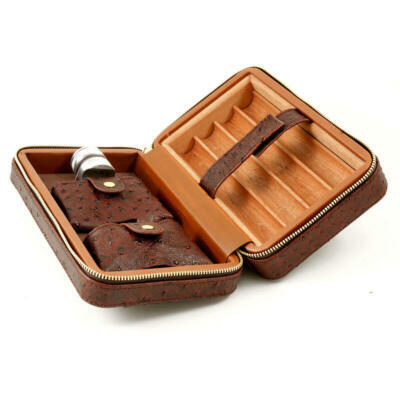 All the while keeping your cigars safe during travel.